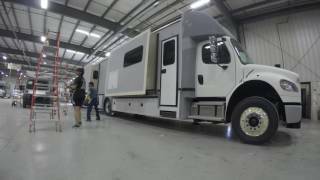 The Isata Class C Motorhome has all the best that Dynamax has to offer. The full body paint schemes and contemporary interiors. The living space is well thought out and completely functional. The high performance chassis is paired with the fuel effiecient Mercedes Sprinter platform. The Isata 3 Class C motorhome has features and upgrades that are just not available in other competitors products and the two year warranty is as always standard. Special features include: Mercedes-Benz® Sprinter Chassis, Contemporary Frameless Windows, Azdel Composite Sidewall, MaxxAir® Power Vents, Truma AquaGo® Water Heater with Hybrid Technology and a 7 Cu Ft Refrigerator. 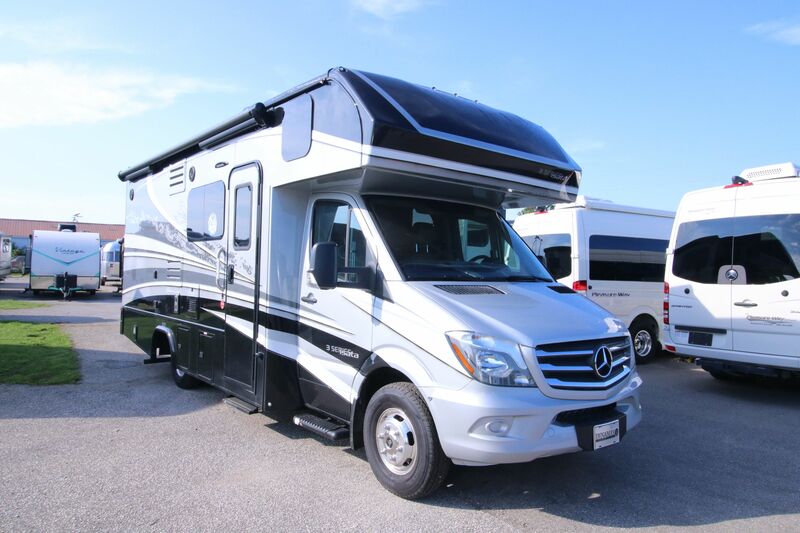 Can Am is proud to represent this extraordinary Class C Motorhome. Click the button to download Isata 3 brochure.